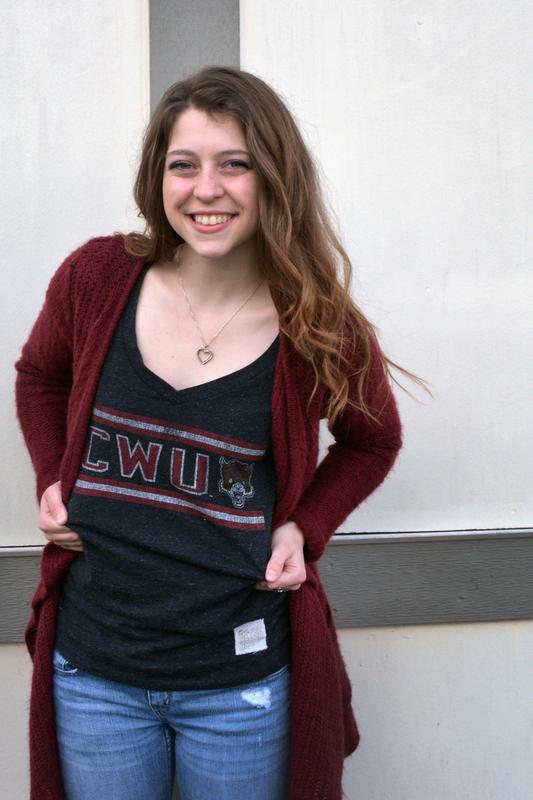 Gillian Giles, a 2015 Rogers High School and Pierce College graduate, recently received a Future Educator scholarship valued at $1,000 from the Pierce County School Retirees Association, which she will put toward her education at Central Washington University in the fall. Jerry Lansang, the head custodian at Maplewood Elementary School in Puyallup, is well-loved and highly respected by students and staff alike. Each year the Puyallup School District recognizes the exemplary efforts put forth by the hundreds of classified employees from custodians, to paraeducators, to counselors and interpreters. The district honored Lansang and Firgrove Elementary paraeducator Carie Sauders for its 2015 class. My article appeared in the March 11 print edition of the Puyallup Herald and the story linked to the Herald Facebook page reached more than 1,900 readers. Way to go, Jerry and Carie! Lance Lambert, a vintage car enthusiast, author and television personality will be the emcee for this August’s Classy Chassis Classic Car Show hosted by the Sumner Downtown Association in Sumner, Washington. Lambert is a 1965 graduate of Tacoma’s Stadium High School and a lover of fast cars since the day he was born. And if you wake early enough, you might catch him as host of The Vintage Vehicle Show on Saturday mornings at 5:30 on KBTC, the Tacoma-affiliate PBS station.